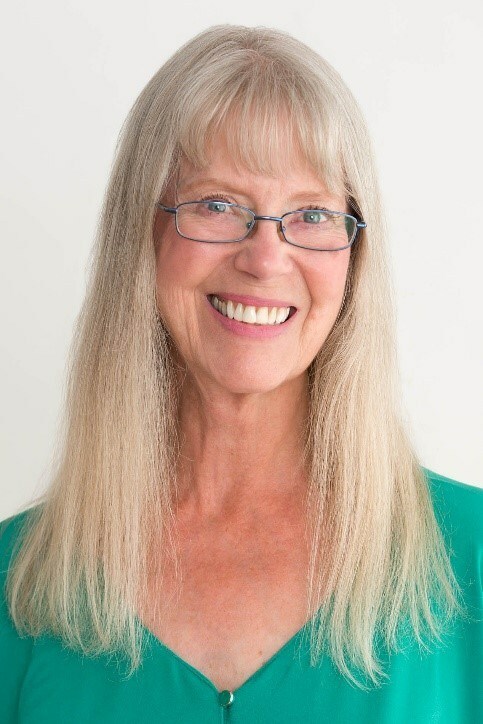 Judy is passionate about her work and helps others to access their highest Light and Soul Essence through intuitive, heart-based energy healing. Judy also offers many classes, gatherings and programs for self-discovery and spiritual awakening. With a deep level of understanding about human psychology, the energy system, and transformational processes, Judy offers profound presence and a deep sense of the sacred when working with you. Judy will access high vibrational energy and the help of your healing guides and angels to align your energy field to it’s next level. She provides inner child work, helps with past trauma, facilitates deep peace and alignment to Source energy to allow for letting go and moving forward. Judy holds many certifications and draws on several healing modalities to support others on their path to wholeness. Judy is an intuitive empath who works to activate transformation and healing on all levels of body, mind, emotions and spirit. Through her private healing sessions and her classes and trainings, she serves to awaken others to their highest healed self. Past Member of the Board of Directors of the Integrative Medicine Alliance (IMA), an organization dedicated to deepening the quality of human experience in health care by embracing diverse healing traditions. Care Alternatives volunteer with hospice, providing Reiki Healing. Volunteer care provider at the Penny Bear Company, serving those with cancer, MS and Parkinson’s disease. Volunteer member of Dying Consciously.org, providing distance healing and Spirit Flights for those who are transitioning or have transitioned to Heaven. All I see is here in me. I AM the sky, the flowers, the trees. All I hear I AM as well. is already what I AM. the wind that sweeps across my cheek. in blessed union for all tomorrows.